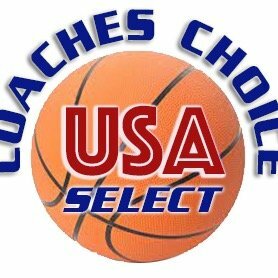 The talent at this year’s CHOICES CHOICE USA SHORE NJ/NJ CHALLENGE is just off the charts. I could sit and type names forever. These are the 10 players to watch by class in this year’s event. Notice I didn’t say the best, that’s because I haven’t seen all the players. This event has a number of D1 players not listed because I can’t list everyone. But if your a fan of the game. This is a good start. This event is going to be special. TOM SCALFANI has done it again…the best girls basketball showcase kicks off tomorrow at Holmdel. *most of the video in the blog…. @THEDRIBBLEDROP ….folks nobody is doing better than this cat…NOBODY. Who are the 3 biggest sleepers in they years event? What game to fans want to watch most? What game do college coaches what to see most? Who are the 5 most recruited players in the event? Who is going to steal the Show tomorrow? "Last year we put it all together. We won the Shore championship and the Tournament of Champions. Playing at Manasquan has been a great experience." 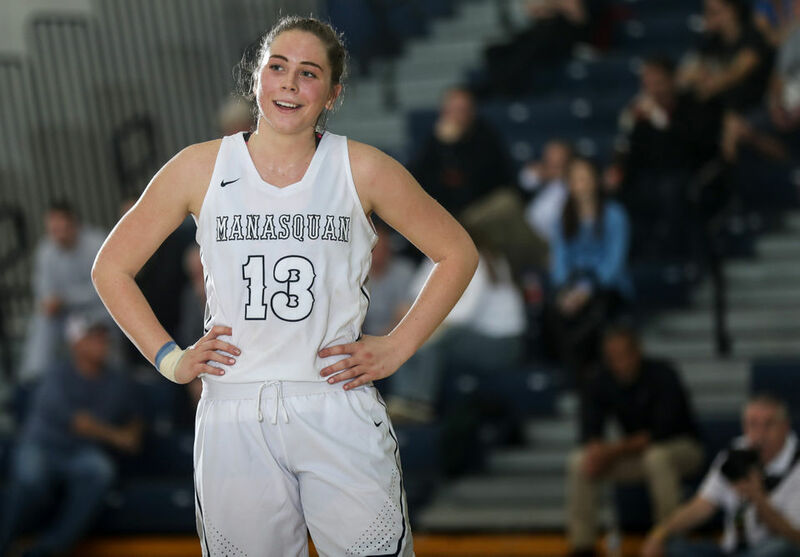 LOLA MULLANEY– 2019- Manasquan– Signed at Harvard U right now she is the best in the business. Leading the Shore Conference in scoring and loves the big stage. 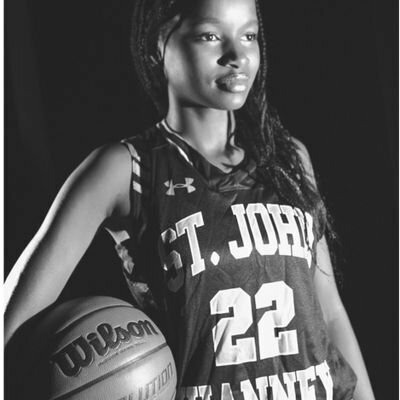 JADA BONNER– 2019- St. John Vianney– Signed at Quinnipiac she is the most competitive player in the event and loves the big stage…watch out! DIAMOND MILLER– 2019- Franklin– Signed at Maryland She is in the Mickey D AllAmerican game. That’s because she is a ALL AMERICAN. LAUREN LITHGOW-2019- St. Rose- Signed at West Point Can she really play any better these days. Best two way combo guard in the event? Put on show last year. Can she do it again? LEILANI CORREA– 2019- Manchester– Signed at Virginia Tech she is the most exciting player in the event. Big time talent and game. CELESTE TAYLOR– 2019- Long Island Lutheran– Signed at Texas Some say best player in the event. I know one thing she puts on a show every year. SYNNEI CALDWELL-2019- Saddle River Day– Signed at Arizona State mega talented player is back. SARAH KARPELL– 2019- St. John Vianney– Signed at Fordham watch the defense and then watch the competitive nature. Time to start calling her a star. A little goodbye gift for the crowd on Sunday? FAITH MASONIOUS-2019- Manasquan– signed at Maryland. She is a mega star. What can’t she do on a basketball court. She may be ready to give us a goodbye present. BRYNN FARRELL-2020-.St. Rose– multiple D1 offers on the table. Some say right now the best junior in the class. She is worth the price of admission. FAB EGGENSCHWILER-2020- RBC– multiple D1 offers on the table. She just does a little of everything really good. MAKAYLA ANDREWS– 2020– St. Rose– multiple D1 offers on the table. She’s back and St. Rose has a scoring and rebounding machine. KARMARI REYNOLDS– 2020- Manchester– multiple D1 offers on the table. The best leader in the event? Elite two way point. 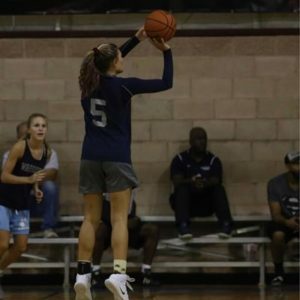 OLVIA MULLENS– 2020- Rutgers Prep– D1 offers on the table. The word is ENJOY! KENNADY SCHENCK– 2020- Franklin– Future D1 guard she just won’t go away..
KEONA SCHENCK– 2020- Franklin– Future D1 guard do you feel she has been around for ever? SERENITY ANDERSON-2020- Manachester– Biggest sleeper in the event? So athletic and can bury the three. KATIE HILL– 2021- SJV– D1 offers on the table. The body, the shooting, the skills and so competitive..what’s left? 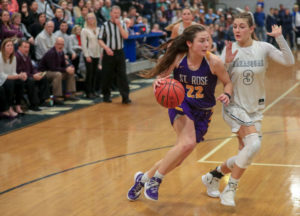 ABBY ANTOGNOLI– 2021- St. Rose– future D1 stud point guard. Who ever signs her one day is going to hit the lottery. Playing as good as any point guard in New Jersey. LASHAE DWYER-2021- The Patrick School– multiple offers on the table “oh Canada” is basically un-guardable. Her passing and handle will delight you this weekend. MAUREEN STAPLETON– 2021- St. Rose– this D1 talent is sure to catch your eye. Her passing and shooting skills will shock you because of her size. 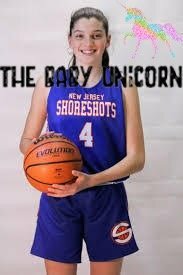 DOROTHY LOFFREDO– Manasquan 2022-Pay attention to this future D1 baby. She is a warrior and fun to watch. She has been thrown into fire and has stood up to the test…enjoy! 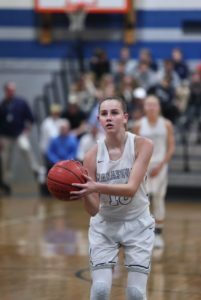 GEORGIA HEINE– Manasquan– 2022-The future lock D1 6’0″ shooting guard has even played some point. Gifted talented baby with length and skills. She kicks Heine! CHRISTINA MEDEGETTE– Franklin– 2022- the raw talent and athletic ability will have you smiling. She has been as advertised and D1 schools will be waiting with open arms one day. PAULINA PARIS– Albertus Magnus-2022-future D1 guard. If you haven’t seen her get ready for a treat. She is all over the place. Great defender and so exciting…your in for a treat. PARIS CLARK- LUHI– 2022- She is a mega talent. Future do it all D1 guard. You will not be disappointed. HELENA LASIC – The Patrick School-2022- another Canadian with real size at 6’3″ and mobility. The future one coward is sure to create a buzz Sunday.